Every new feature that is implemented on a mobile app must be tested. Of course, software testers can write long test cases and test plans but we all know that the requirements of feature can and most likely will change during the development phase. Sometimes new requirements are showing up or requirements are not important or valid anymore. If a huge test plan have been written it needs to be adapted and this is time consuming. A couple of blog posts I published the mobile testing cheat sheet, to help you not to forget to test important aspects of mobile testing. In this blog post I want to share a quick mobile testing checklist which may help you to concentrate on 10 very important things to test. Besides that I recommend you to create mind-maps instead of long test cases to outline your tests against the requirements. 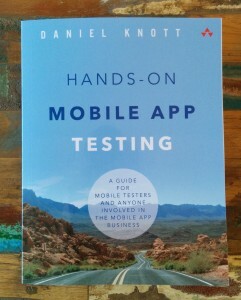 My book Hands-On Mobile App Testing is now available in the printed copy edition in all online and offline bookstores. 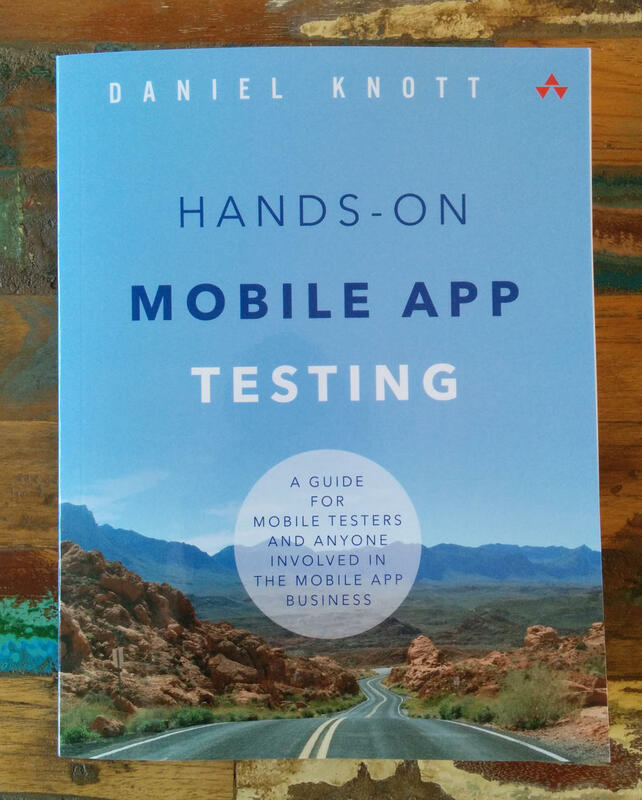 If you visit the book landing page http://handsonmobileapptesting.com/ you get further information about the book as well as a free chapter. If you are interested in some more details about each chapter you can have a look at the rough cuts on safari books online. 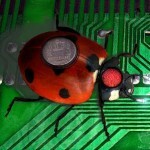 If you find a bug within a mobile app, you need to report it in order to get it fixed. 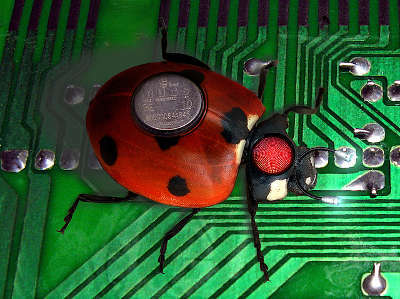 Filing mobile bug reports requires some additional information that the developers need in order to reproduce and fix the bug. But what is important when filing a mobile bug? What should a bug report look like?